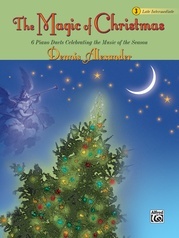 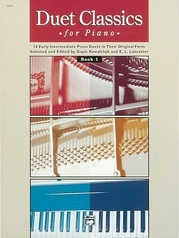 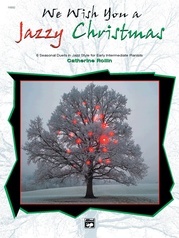 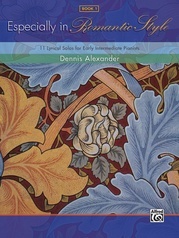 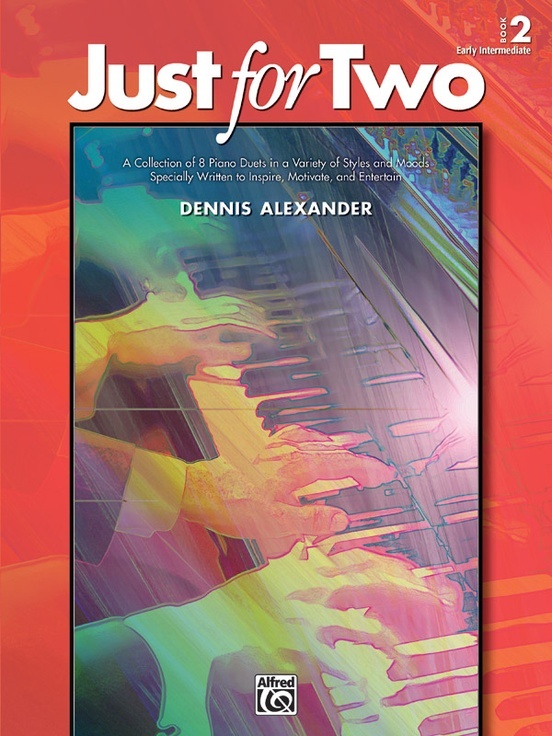 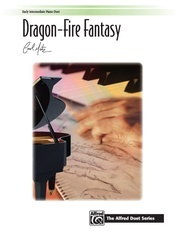 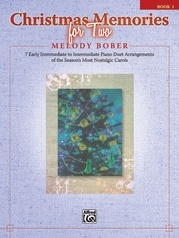 The solo piano series Just for You was one of Dennis Alexander's first publications with Alfred and has remained one of his best-selling series. 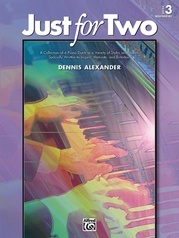 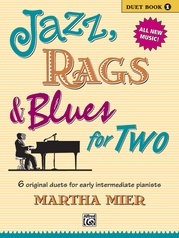 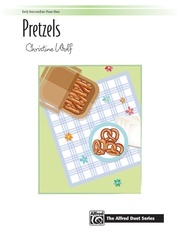 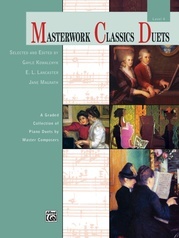 In Just for Two, Dennis has created duet versions of many favorites from each book of the original series. 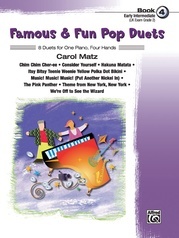 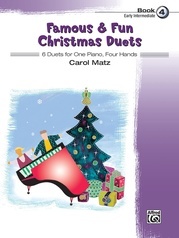 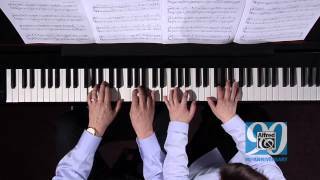 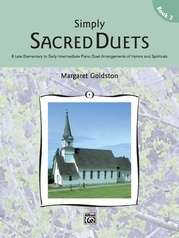 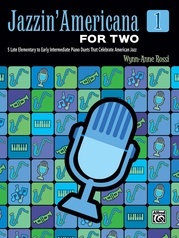 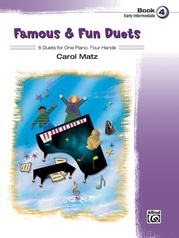 Students will enjoy making music together with these duets that are "twice the fun" as the originals. 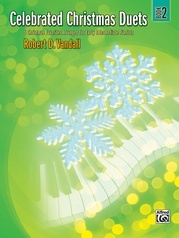 Titles: Autumn Splendor * Ballad * Bright Red! 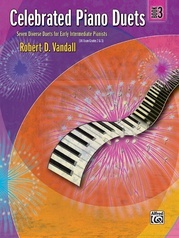 * Fiesta Fever * The Last Dance * Montana Rag * Soft-Shoe Sally * Sound the Trumpets!